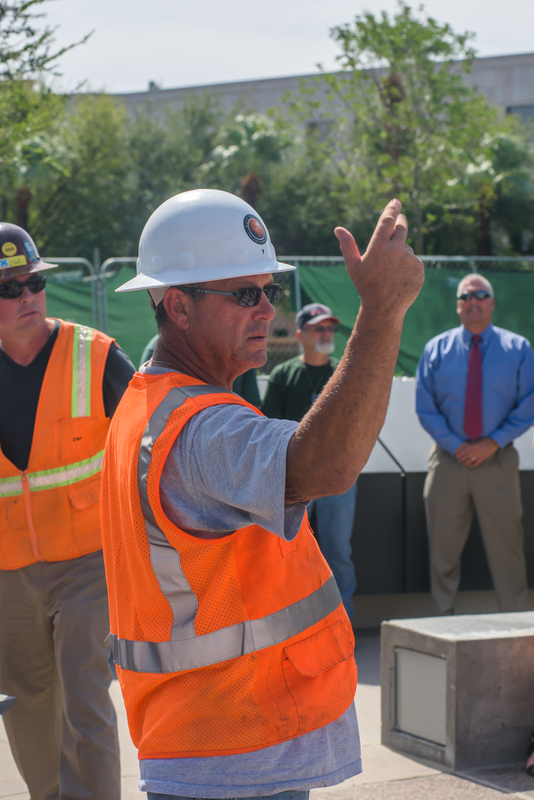 Sun Valley Construction has a tremendous amount of respect for its employees, resulting in a team of some of the most talented and motivated individuals in the industry. That team approach of dedication and respect has allowed Sun Valley to continually provide the quality of service customers expect from them. Are you a good fit for our team and the positions available at this time? NOTE: All positions require two forms of ID before start date, reliable transportation, necessary hand tools to preform that job, and a strong work ethic! EOE. Experience required with masons on and off scaffolding & different masonry materials. Sun Valley is now hiring this position for our Stillwater Oklahoma and Phoenix Arizona office. Candidates must have experience within the commercial masonry industry to apply. Please submit an online application or fax your resume to 602.997.6857. Experience required with masons on and off scaffolding & different masonry materials. Sun Valley is now hiring this position for our Phoenix, Arizona office. Experienced in at least 1 discipline (foundations, structural, tilt, flatwork, finish, layout). Sun Valley Masonry Concrete Division is hiring this position for the Phoenix area. Candidates must have experience within the concrete industry to apply. Please submit an online application. Experience and good work ethic required. Sun Valley Concrete Division is hiring this position for the Phoenix area. Experience estimating and managing large concrete projects. Sun Valley is hiring this position for the Phoenix, Arizona area. Candidates must have experience within the masonry/concrete industry to apply. Please submit an online application. Formsetters, Carpenters, Finishers with experience. Sun Valley Concrete Division is hiring this position for the Phoenix area. Experience required within the commercial industry. Sun Valley is now hiring these openings for our Stillwater Oklahoma office. Candidates must have experience within the commercial masonry industry to apply. Please submit an online application or fax your resume to 405.533.1857. Experience required with masons on and off scaffolding & different masonry materials. Sun Valley is now hiring this position for our Phoenix, Arizona and Stillwater, Oklahoma office. Experience required with masons on and off scaffolding & different masonry materials. Sun Valley is now hiring this position for our Stillwater Oklahoma office. Looking for 2 qualified and experienced Foreman/Jobsite Superintendents to join the team in Oklahoma. This is a full-time position with long-term benefits and growth. We offer top hourly/salaries guaranteed, full health and dental packages, match 401K, paid time off, company truck and relocation packages for the right candidates. If you are available for work and interested please call 405.820.5424. This position requires a minimum 10 years of verifiable commercial masonry leadership. Resumes not required but highly recommended.